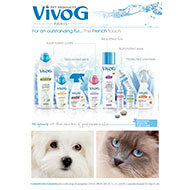 This Vivog lotion softens, promotes healing, and soothes redness and itching. It rehydrates the skin. For dog and cat. 120ml. 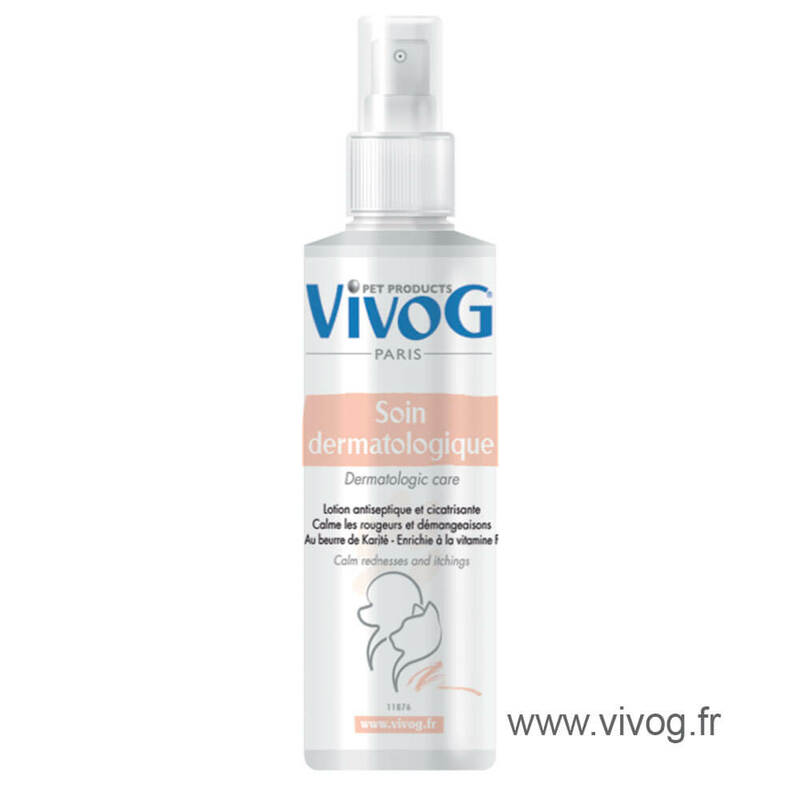 The composition of the “Dermatological care” lotion has a beneficial action on skin health. With vitamin F and cocoa butter, it softens, promotes healing, and soothes redness and itching. It rehydrates the skin. 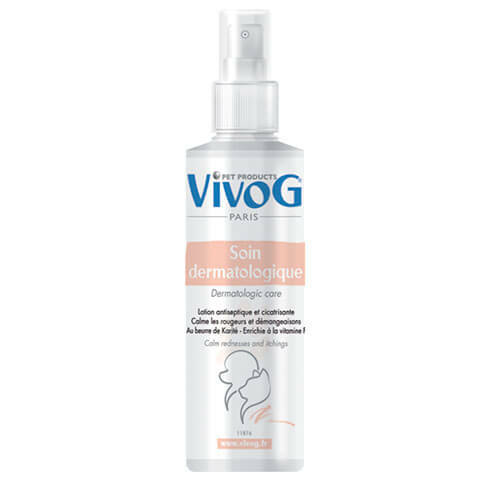 (Apply 2 to 3 times per day to lesions, redness, or itchy spots).